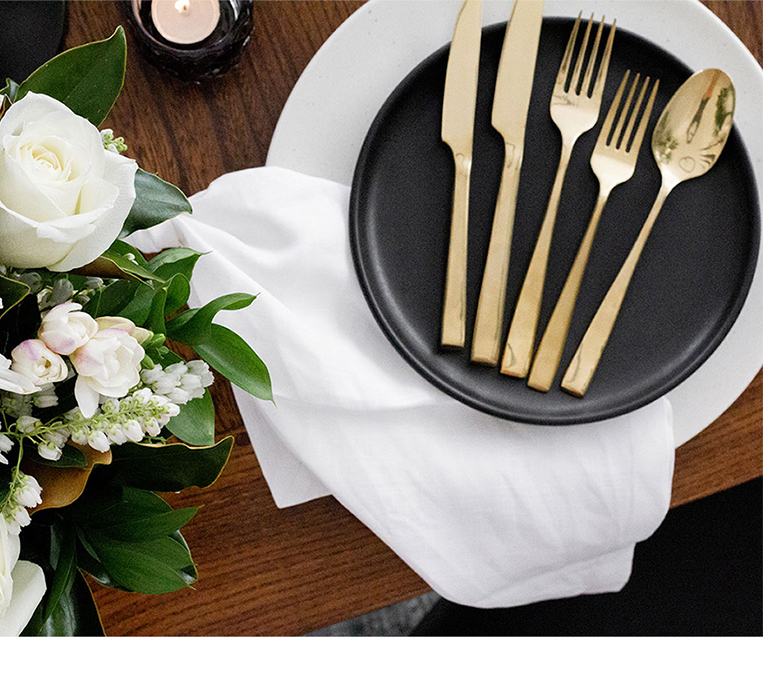 The Dinner Table wanted to showcase their products with a click through to a full gallery and information. 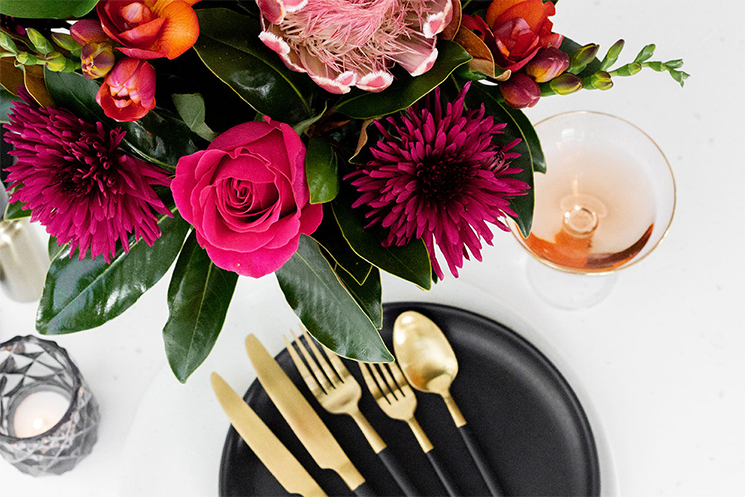 This website is clean, stylish and elegant, which is exactly what The Dinner Table is. 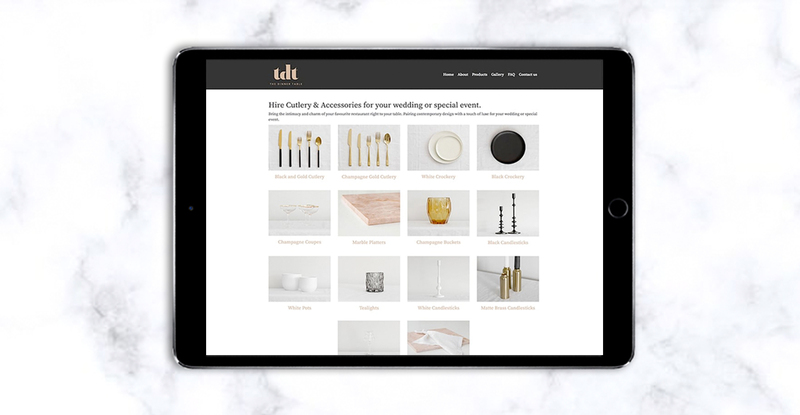 They deliver style and substance to your wedding or special occasion with their bespoke tableware and accessories for hire. 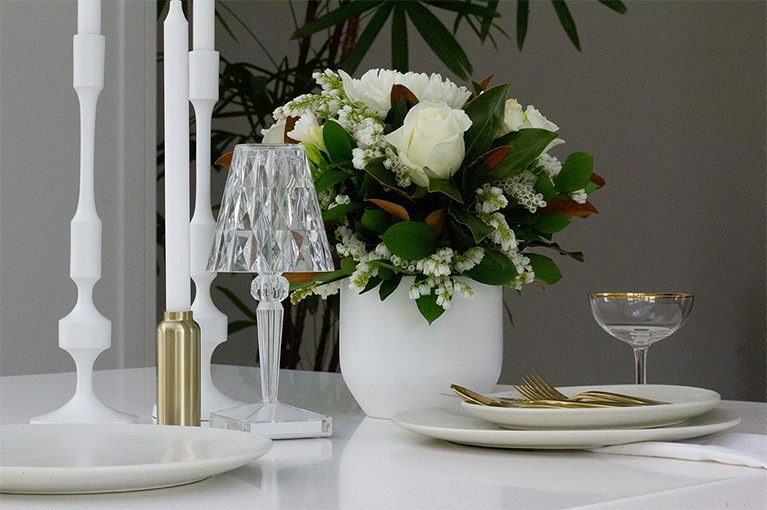 The Dinner Table bring the intimacy and charm of your favourite restaurant right to your table.